This is only a glimpse of what we do. We offer an expansive solution for our residential clients with detailed advice on the best type of locking features for your home. If the existing security solutions at your home leave you stressed, call our experts immediately. You should not compromise with this aspect, especially with the instances of theft, break-ins, and vandalism on the rise. 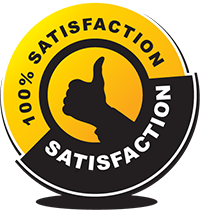 Since our locksmiths have experience in handling locks and security devices from different brands and manufacturers, we are the best people to guide you in this regard. We recommend high security locks with locks change and upgrades whenever required. 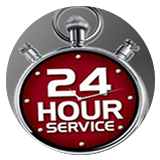 Offering the best quality services in your Mesa, AZ area you can call us any time night or day. Through the years, we have helped thousands of residences in and around Mesa come to terms with new age security requirements. While preparation is everything for a robust home security, one can do little about emergencies. These have the bad habit to come calling when you least expect. Would you imagine getting locked out of your own home? This will feel like the realization of your worst nightmare. Thanks to the fast and effective solutions from community Locksmith Store, you will find your way inside in no time! 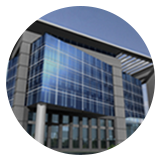 We are also the experts in offering master key and laser cutting solutions depending on your situation. 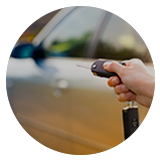 Since our mobile locksmith team is forever ready to handle the SOS calls of our clients, we will be there on your premises, immediately. 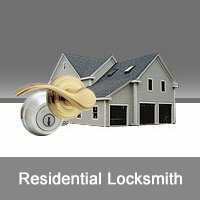 Our residential locksmith services bring peace of mind for homeowners as we provide premium and modern solutions to your lock and key woes in your Mesa, AZ. Through the years, we have been instrumental in improving the lives of thousands of residents with the latest security mechanisms installed in the house. 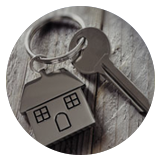 Our reliable house locksmith services have helped individuals and their families in the Mesa, AZ. We make it a point to keep in touch with the latest developments in the world of locking options and mechanisms. 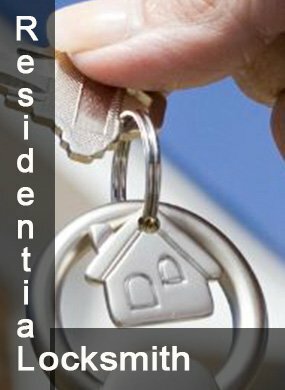 Our aim is to optimize the residential security with a focus on convenience. 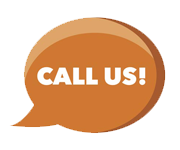 Call us now on 480-757-0072, we have a highly qualified team of locksmiths ready to visit your home!